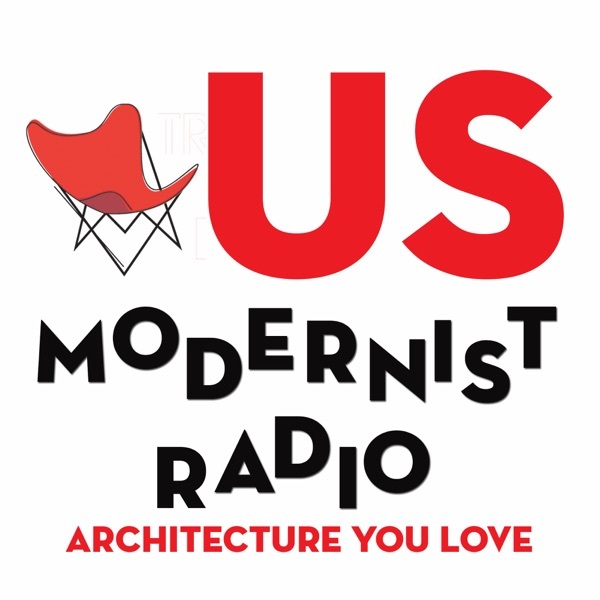 Anyone listening to USModernist has gotten in a car, or a plane, to pilgrimage to some amazing building. In fact, tt's a sure sign you're a Modernist fan if you go to a city just for the architecture. Sam Lubell is an expert on Modernist buildings and houses you can visit. He writes for Wired, the architect’s newspaper, The New York Times, The Los Angeles Times, Los Angeles Magazine, Architect, Architectural Record, and Architectural Review. Recently he co-curated exhibitions Never Built Los Angeles and Shelter: Rethinking How We Live in Los Angeles. He has written seven books about architecture including the Modern Architecture Travel Guide East and West Coast editions. Don't leave home without them!